We look through local papers, search the Internet and rely on word of mouth to track down free kitten or puppy ads. Pet owners contact us with requests for help too. 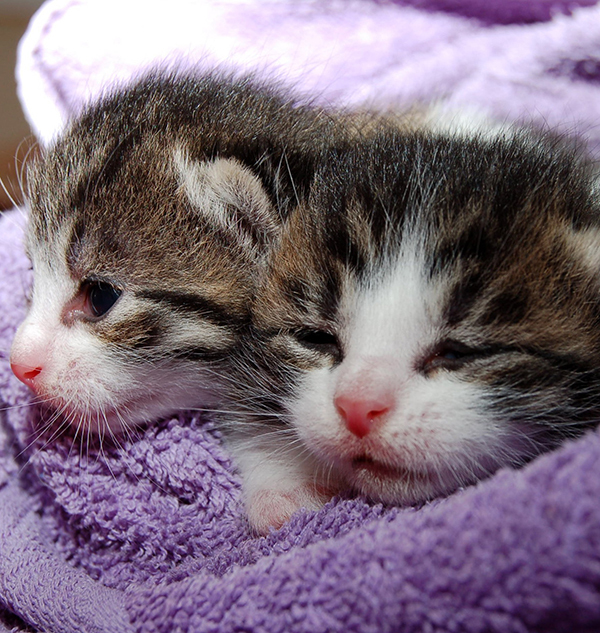 Planned Pethood offers to spay and neuter the entire litter of puppies or kittens for free. If foster space is available, Planned Pethood will offer to take the litter into our adoption program, thus assuring those kittens and puppies find good homes. If space is not available or the owner wants them back, they are returned. Planned Pethood will also spay/neuter all the adult animals in the house for free or at a reduced cost (based on need) to ensure this problem doesn't arise again. We are addressing the overpopulation problem at the very root. 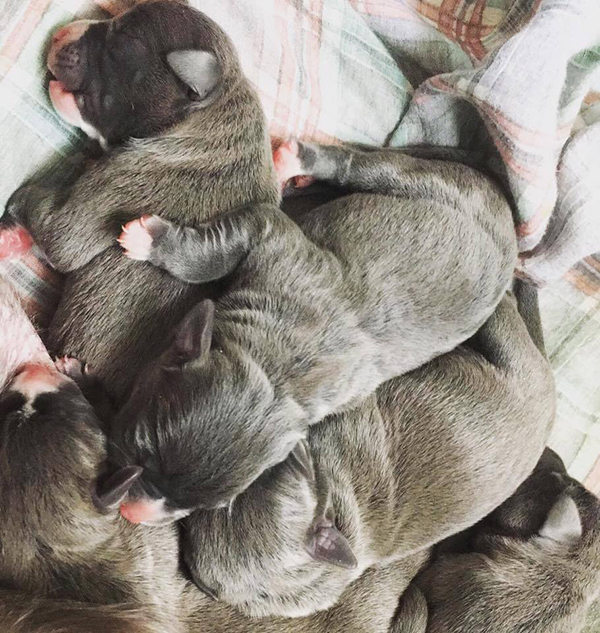 Since it began seven years ago, the Litter Patrol program has been responsible for fixing thousands of puppies and kittens, as well as their parents, thus eliminating future litters for those dogs and cats and all of their offspring. 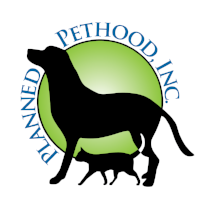 Planned Pethood often volunteers to use their own time and resources to transport those dogs and cats to and from their spay/neuter appointments to assure they are fixed. Transportation is based on volunteer availability. Litter Patrol spay/neuters are paid for through grant funding, fundraisers, such as our annual rummage sale, and your generous donations. If you would like to help us out with this productive and worthwhile program, please email us at pets@plannedpethood.org or call us at 419-826-3499 (FIXX). © 2019 Planned Pethood, Inc.